Wow. Appropriate challenge as the husband and I take in the beauty of Costa Rica. 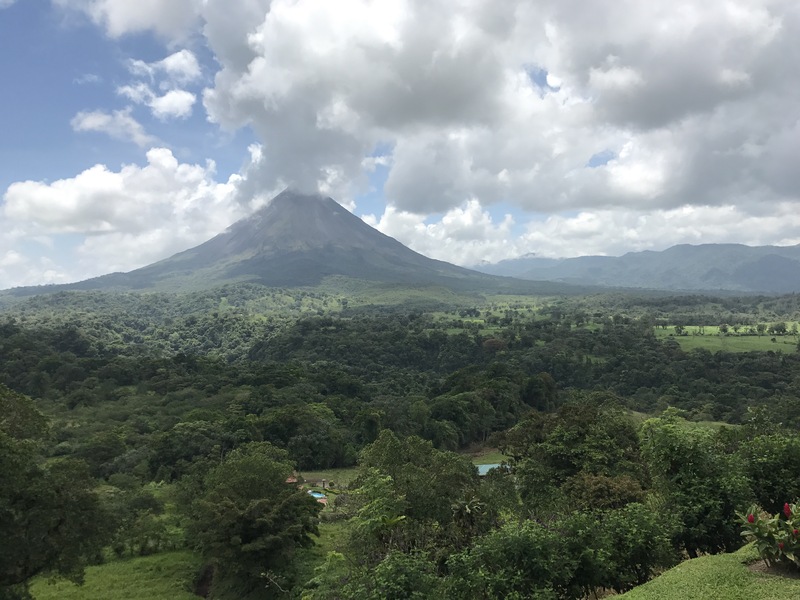 Pura vida…. Costa Rica is beautiful, although we didn’t see this part. We were near Manuel Antonio.